The sweet and super juicy Florida Tangelo has always been a Poinsettia Groves favorite! Its unique flavor makes it hard to stop at just one, plus they’re easy to peel, easy to section and almost seedless. 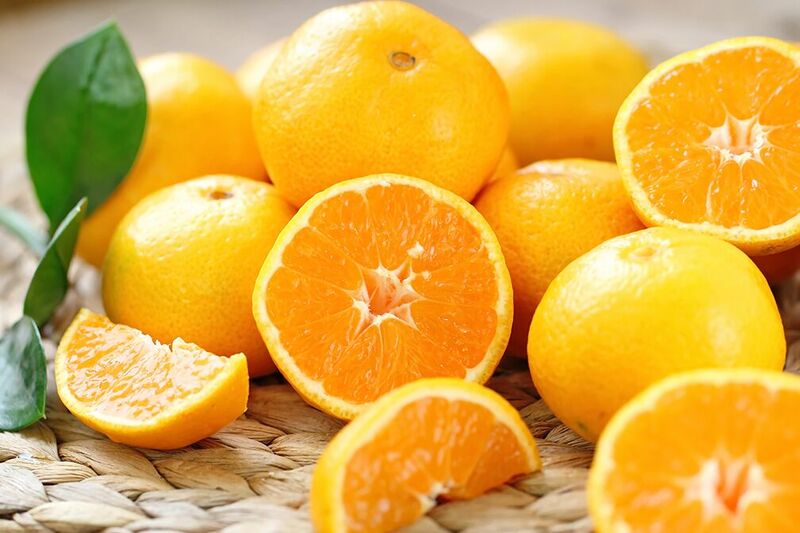 A special combination of a Tangerine and a Grapefruit, it’s any wonder why they’re so delicious.